This ancient plant is considered an herb of inspiration and has long been regarded as a powerful ally of poets and writers. 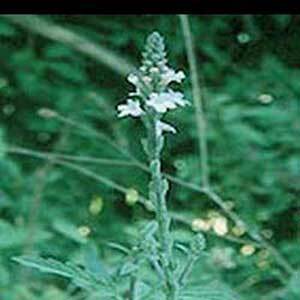 The Pawnee Indians used Vervain to improve their dreaming, and is often referred to as the North American version of Calea zacatechichi. *This plant material is not intended for human or animal consumption. We offer it for external use only, as a botanical, for research, as an exotic incense component, or for aromatherapy purposes only.